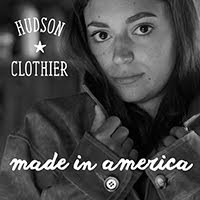 At the dismal end of winter, when you're tired of all your cold weather clothes and need something to enliven whatever you plan to wear to the Hudson Children's Book Festival Literacy Fund cocktail party on Saturday night, stop by the Hudson Opera House and pick up a new scarf or shawl. 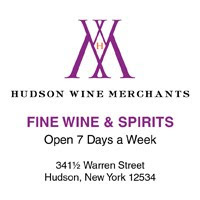 From 4 to 6 p.m. in the West Room at 327 Warren Street, Fayal Greene will be selling a collection of scarves and shawls, with all proceeds going to Hudson Hall at the historic Hudson Opera House. 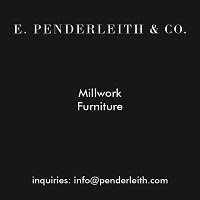 I worked with textiles most of my career, advising designers, writing about their products and seeing the developing textile production in India, Nepal and Cambodia. 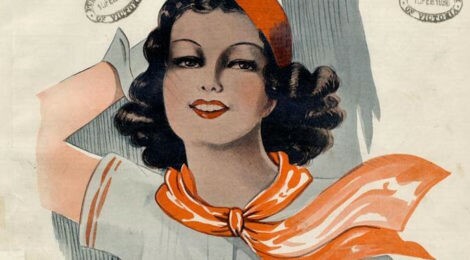 I lived in Europe, where I bought, or often was given, scarves and shawls of great beauty and luxury. Some I wore, others I just admired and put away. I’ve realized that I had more of these wondrous things than I can possibly wear. 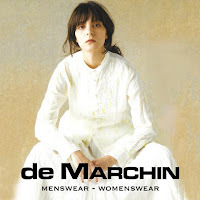 I think others might enjoy the look and feel of silks from Hermes, Gucci, and Balinese and Cambodian dyers; fine wool, cashmere and pashmina from France, Nepal and India; cotton sarongs by Ungaro and Asian weavers. . . . I invite you to come to the West Room of the Opera House on April 1 from 4:00 to 6:00, for a glass of wine or soda, to see the scarves and shawls. I will speak a little about their history. 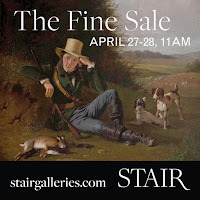 They will be for sale, and if you choose to buy anything, the entire price will be a donation to the Opera House, tax deductible to the fullest extent of the law. The scarf sale coordinates nicely with the cocktail party up the street. 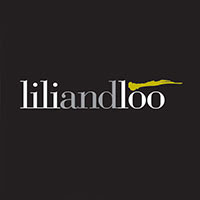 The scarf sale, which takes place at 327 Warren Street, is from 4 to 6 p.m.; the cocktail party, which takes place at Stair Galleries, 549 Warren Street, is from 5 to 7 p.m. You can do both and support two worthy causes. 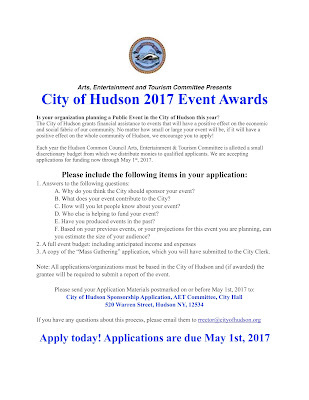 Every year, the City of Hudson budgets an amount of money to help fund public events that are created by Hudson-based organizations, take place in Hudson, and have a positive impact on the entire city. Who gets money from the City is decided by the Arts, Entertainment & Tourism Committee of the Common Council. In the past, the amount to be divvied up has been about $20,000, and it's reasonable to expect it will be about the same this year. 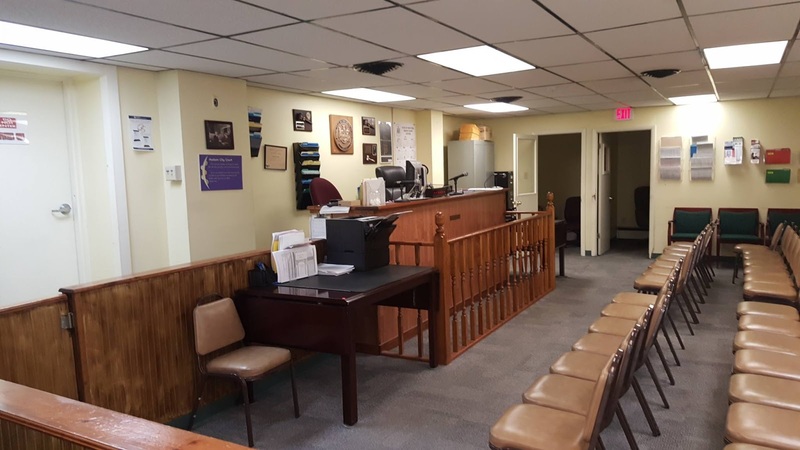 The Kaz Redevelopment Project was on the agenda for Tuesday's Hudson Development Corporation meeting, and before the board went into executive session to discuss its next move, some information about the current status of the project was revealed. It will be recalled that the CSX property, which sits between the the Kaz warehouses and South Front Street, bordered by Montgomery Street (a paper street) at the north and the municipal parking lot for the train station at the south, has become a "must have" for the redevelopment of the Kaz warehouse site. In December, Senator Charles Schumer was in Hudson to pledge his support and assistance in getting CSX to part with that property. A little background: The City of Hudson gave CSX that parcel in the early 2000s, in exchange for land on the waterfront that enabled the expansion of riverfront park south to the northern edge of what is now Colarusso's property. The land that is now Rick's Point formerly belonged to CSX. 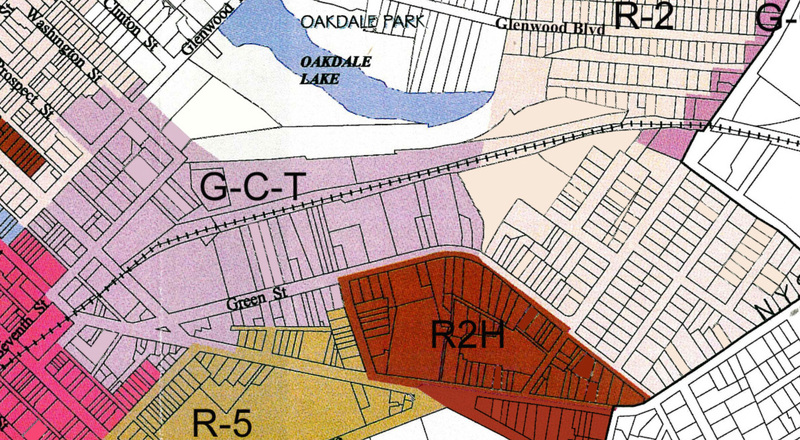 Also in the early 2000s, the Hudson Planning Board foreshadowed the current initiative to protect Hudson's architectural character by banning formula businesses by rejecting CSX's proposal to build its formula blue and white metal sided maintenance crew facility on the site. The little hip roofed brick building, which echoes the design of the 1874 train station and the "comfort station" in riverfront park, is the result of months of CSX working with the Planning Board to create an acceptable design. 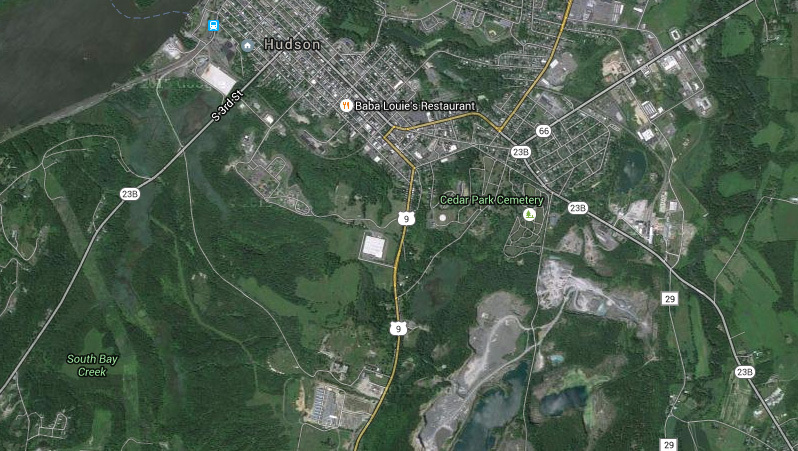 Back to the story: It seems that the City of Hudson and HDC, through the intervention of Schumer or some other means, have been in conversation with CSX about this parcel. 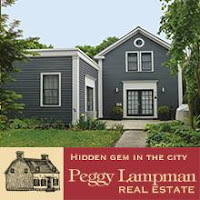 CSX is willing to give it up in exchange for another parcel, but the parcel CSX wants is not one the City or HDC owns. It belongs to A. Colarusso & Son. At Tuesday's HDC meeting, Sheena Salvino, HDC executive director, explained the new plan: CSX stays where it is but gives up some of the land around the building so that the redevelopment of the Kaz property can have access to Front Street. 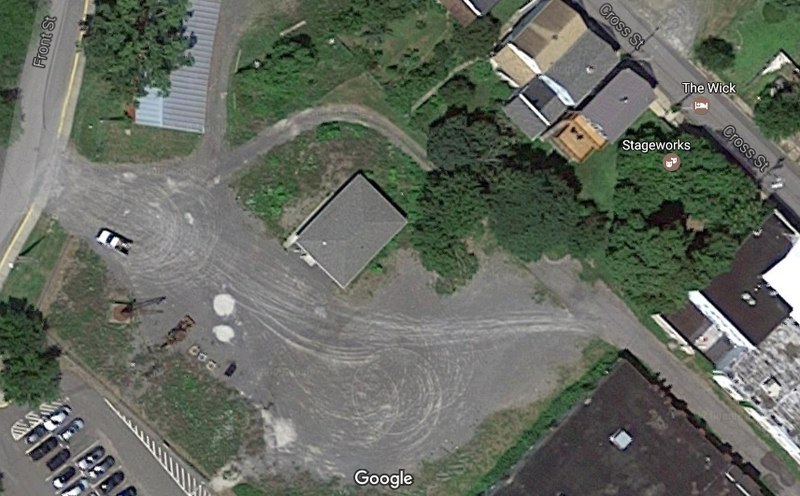 Some improvements to the CSX site--landscaping, perhaps--are also part of the concept. The new proposal has not yet been presented to CSX, and the HDC board went into executive session to discuss a strategy for doing so. If HDC is able to acquire some of the CSX property, that land would be folded into the Kaz parcel, and the RFP (request for proposal) process, which a year ago resulted in the Sustainable Community Associates proposal, would start all over again. Rosa Acheson has a report about Tuesday's Greenport Planning Board meeting in today's Register-Star: "Proposed haul road advances." The report includes a statement from the mayor's office about a private meeting held on March 1 that involved Mayor Tiffany Martin Hamilton, mayor's aide Lisa Walsh, code enforcement officer Craig Haigh, city attorneys Ken Dow and Mitch Khosrova, Colarusso officers Paul Colarusso, Bob Colarusso, and JR Heffner, and Colarusso attorney John Privitera. When asked about the meeting at the Hudson Planning Board on March 9, Khosrova said it was about the "relationship between the City and Colarusso." He spoke of "public statements and acrimony" and "stuff in the papers" and said it was thought that "getting the parties together would be useful." The Register-Star reports the following about the private meeting. 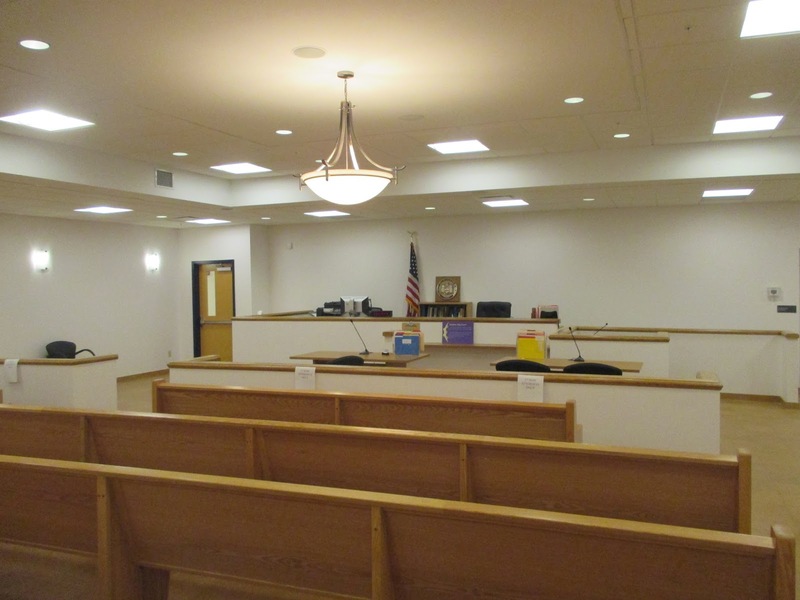 The city called the meeting to straighten out notions that Colarusso was getting misinformation about Hudson's intentions regarding their business, according to the mayor's office. 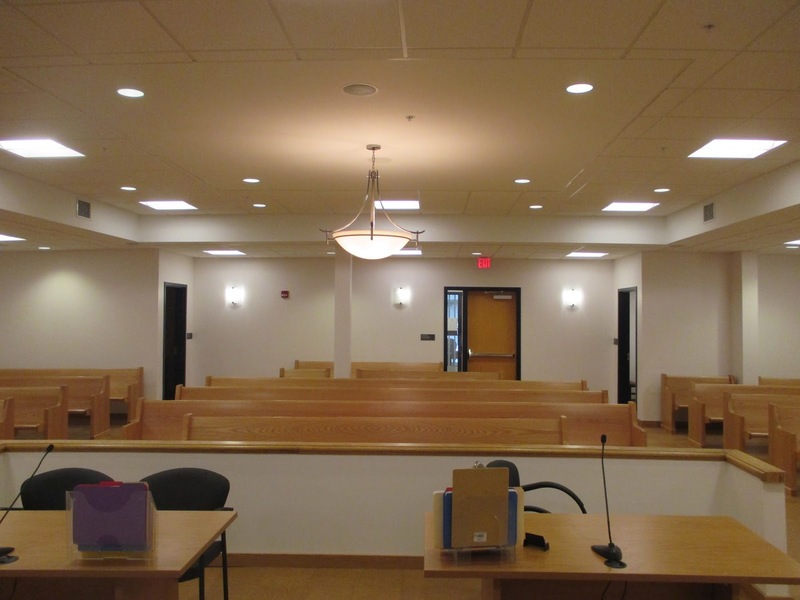 At the meeting, Colarusso disagreed with the violation charge regarding the bulkhead replacement, according to the mayor's office. 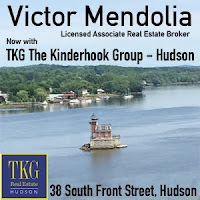 In August 2015, Gossips reported that Bloomberg Business had included Hudson in its list of the 20 richest small towns in America: "Are We Richer Than We Think?" At that time, of the 20, Hudson was 17. Today, Bloomberg published its list again: "These Are the Wealthiest Small Towns in American." Again there are 20, and this time, Hudson is 15. 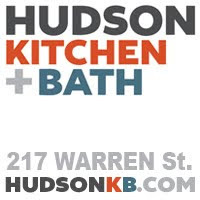 According to Bloomberg, our median household income is $59,105, and 4.9 percent of the households in Hudson have an income of more than $200,000; the median home value is $222,100, and 2.5 percent of homes in Hudson are valued at more than $1 million. Rosa Acheson reports on the response of HPD Chief Ed Moore and Mayor Tiffany Martin Hamilton, as well as NYS Attorney General Eric Scheiderman, to Attorney General Jeff Sessions' threats to withhold federal funding from cities seeking to protect immigrants: "Sessions says Justice Department will cut federal funding to sanctuary cities." 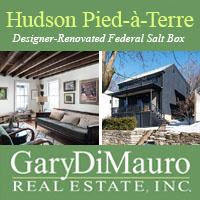 At the last Greenport Planning Board meeting, it seemed that the Order to Remedy (OTR) issued by the City of Hudson for work done by Colarusso at the dock without site plan approval from the Hudson Planning Board was holding up the review of proposed haul road. 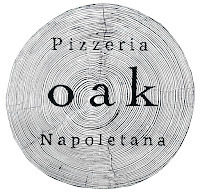 At tonight's Greenport Planning Board meeting, there was no mention of the OTR, and the process moved forward. Pat Prendergast, engineer for Colarusso, presented the board with an updated EAF (Environmental Assessment Form). Ed Stiffler, who chairs the Greenport Planning Board, sought clarification about the hours given in the EAF. What was indicated was 5 a.m. to 8 p.m., Monday through Saturday. 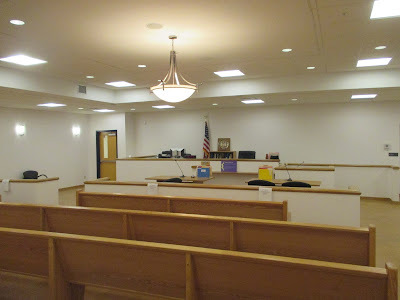 Stiffler questioned how this could be the case when Hudson ordinances limit the hours of operation at the dock to 7 a.m. to 7 p.m. It was explained that activity before 7 a.m. and after 7 p.m. would take place east of Route 9 and in the quarry. There was also an answer about the number of trucks that would be traveling the haul road. Based on the information in the traffic study done by Creighton Manning, peak traffic was determined to be 142 trucks a day. 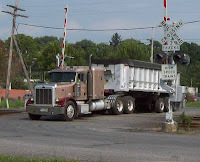 That means, during a twelve hour day, in times of peak activity, a truck loaded with gravel would leave the quarry every 5 minutes, and every 5 minutes a truck would reach the western end of the haul road, travel past Basilica Hudson, cross the railroad tracks at Broad Street, and continue on to the dock. Stiffler read an excerpt from a letter written by Paul Colarusso attesting that peak traffic was 142 trucks a day and there were no plans to improve the dock, presumably beyond the improvements already completed. 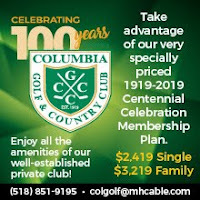 When Planning Board member Michael Bucholsky asked about traffic in the future, JR Heffner, vice president of operations for Colarusso, said, "We would like to continue doing business, and the goal is growth." (Recall that, according to Nick Olivari's investigative report, one of the two mines currently being worked has 98.5 more years of productivity and the other has 127 years.) When Bucholsky asked if growth would "manifest itself in more trucks," Prendergast weighed in, declaring, "The peak rate is the most they can do. They can't make the stuff any faster. To do more, they'd have to spend millions of dollars for another crusher." Bucholsky then concluded, "So the number you have for peak applies for several years." Bucholsky then opined that the number of trucks "coming out of the City of Hudson" would reduce emissions, traffic, and wear and tear on the city's infrastructure. 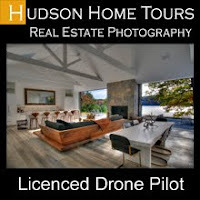 "This is a good thing for Hudson," Bucholsky stated. "That's significant." Then then asked rhetorically, "What is the negative?" Prendergast responded, "This is a win-win for everyone involved." He then asserted that the haul road was "pretty far removed from civilization" and noted that using the truck route through the city "is a liability for the company." The board then voted to hold a public meeting "to receive comments concerning the environmental aspects of the project" on Tuesday, April 18, beginning at 6:30 p.m. The meeting, which is anticipated may last until 10 p.m., will take place at Columbia-Greene Community College in the "large theater." The board will also accept written comments, which must be postmarked by Friday, April 21, and received by Monday, April 24. 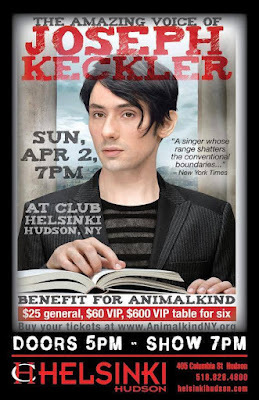 Buy your tickets at the Red Dot, 321 Warren Street, or online at AnimalkindNY.org. On Sunday, a yacht called Manhattan II sailed up the Hudson River from New York City to Albany. 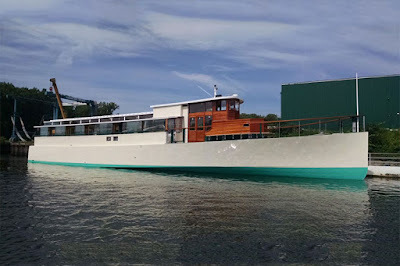 The cruise was hosted by the SS Columbia Project, and on board were people with an interest in the Hudson Valley who had been invited to "exchange ideas about how to promote the Hudson River as a regional destination and increase the opportunities for the adjacent waterfront cities and towns." There were several stops on the upriver journey, where invited guests could board or disembark. One of them was Hudson. Newburgh was also one of the original stops, but because of Winter Storm Stella, the boat was not able to dock there. As it happened, docking in Hudson turned out to be a challenge, but it had little to do with the snowstorm. Because the City's floating docks have not yet been put out after the winter season nor have the Hudson Power Boat Association's floating docks, the only place that a boat the size of Manhattan II could safely put up was the bulkhead at the state boat launch, where a selection of the chain link fence had to be pulled back to allow passengers to disembark. Nick Zachos, chair of the Waterfront Advisory Committee, who with Sam Merrett and Scott Davis of HPBA helped pull back the fence (and put it back in place afterward) and get passengers safely off the boat, said of the incident in a comment to Gossips: "More evidence that we need an LWRP and a harbor management plan and a harbor manager." 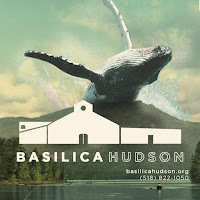 Toward the end of his review, Larson touches on the re-branding of the Hudson Opera House and concludes: "It would be unfortunate if a disagreement detracted from the monumental concrete achievement soon to be unveiled for all to see (a Community Day is planned for May 21). The Opera House earned its virtues through hard work, excellent programming and dedication to the Hudson community--and none of that had changed with the name." 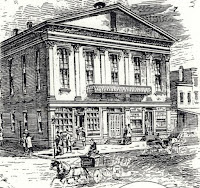 To that I would counter that the Hudson Opera House established its reputation through hard work, excellent programming, and the dedication of a vast community of supporters, and discarding or watering down the name it has had through a generation of evolution disrepects the achievement of the past twenty-five years. 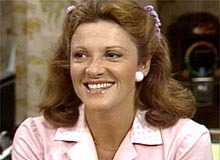 Linda Lavin, who played the title role in the TV show Alice, based on the 1974 movie Alice Doesn't Live Here Anymore, is opening a restaurant of her own in Claverack. The restaurant, to be called Joe's Roadhouse Lodge, will be located in the building on Route 23 that was once Yorkshire Farms Restaurant and Tavern. 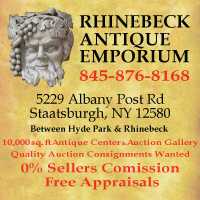 The news is reported in today's Register-Star: "Linda Lavin of 'Alice' and actor-restaurant in Claverack." 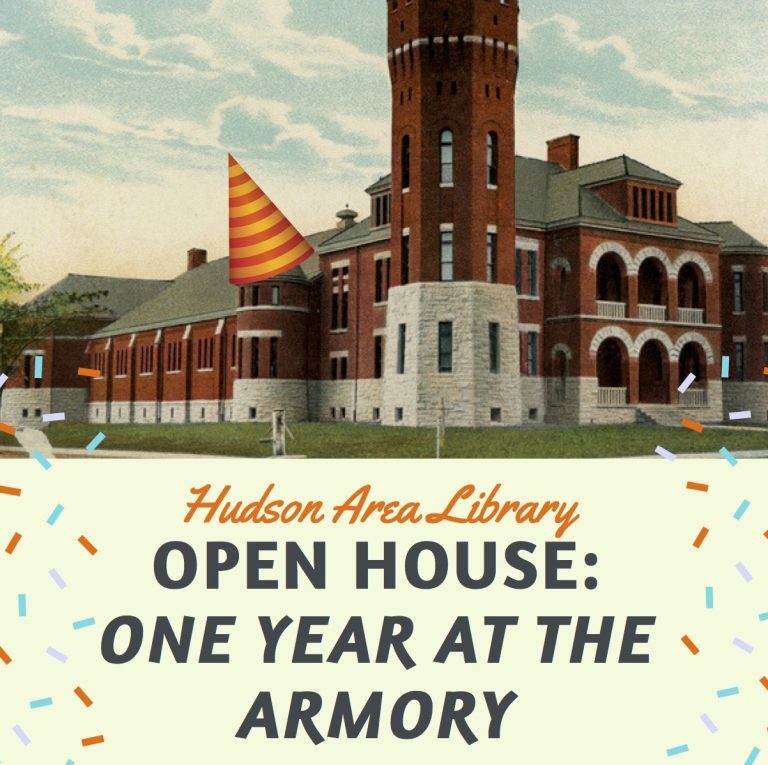 The Hudson Area Library is soon to celebrate one year of being in its new location at the Galvan Armory. For its anniversary, the library is planning a daylong celebration on Saturday, April 8, with an assortment of events and activities meant to appeal to people of all ages. From 10:30 a.m. until 3:00 p.m., there will be hourly mini-concerts--"Music in the Stacks"--with a revolving assortment of musicians. 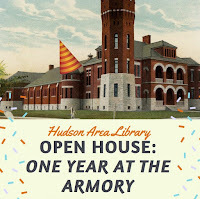 In addition, there will be photo exhibits, slide shows, story and craft hours, a puppet show, and a chance for residents to share their memories of the historic Hudson Armory. 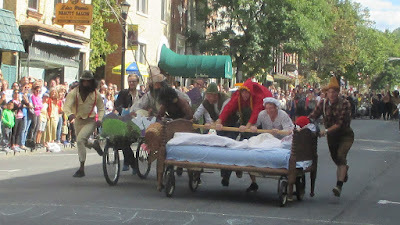 More information about what's planned, including a complete schedule of events, can be found at the library's website. 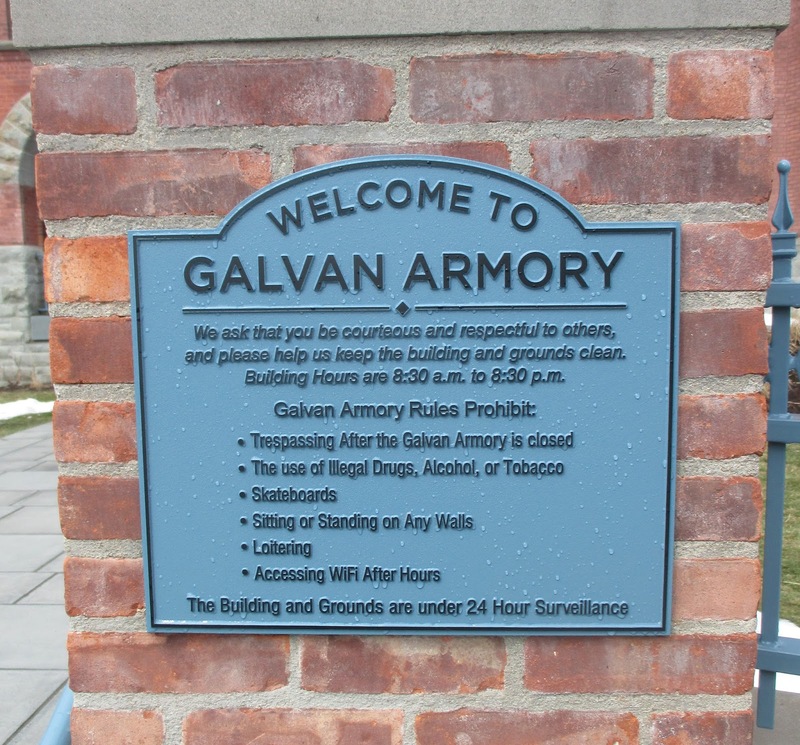 Recently, just in time for the library's first anniversary celebration, new signage has appeared at the armory: plaques, in the building's ubiquitous wedgewood blue, that both welcome and lay out the rules. Lest one plaque be overlooked, there are four: two flanking the entrance to the grounds, and two flanking the entrance to the building itself. 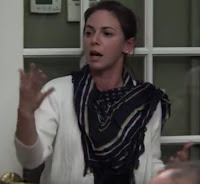 At last month's forum on affordable housing, Sheena Salvino, executive director of Hudson Community Development & Planning Agency (HCDPA) and Hudson Development Corporation (HDC) talked about a "pilot program" that she said would focus on the 100 and 200 blocks of State Street. At the HCDPA meeting last week, Salvino got approval from the board to pursue another plan for creating affordable housing. 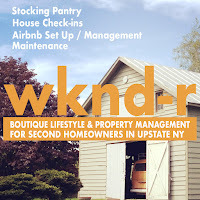 The plan involves getting funding from the NYS HOME Local Program Small Rental Development Initiative (SRDI) and acquiring some the thirteen properties now on the City's foreclosure list. The plan is to get the properties before they go to auction, purchasing them for the amount of delinquent taxes due and thus making the City whole, and rehabbing them for rental units. 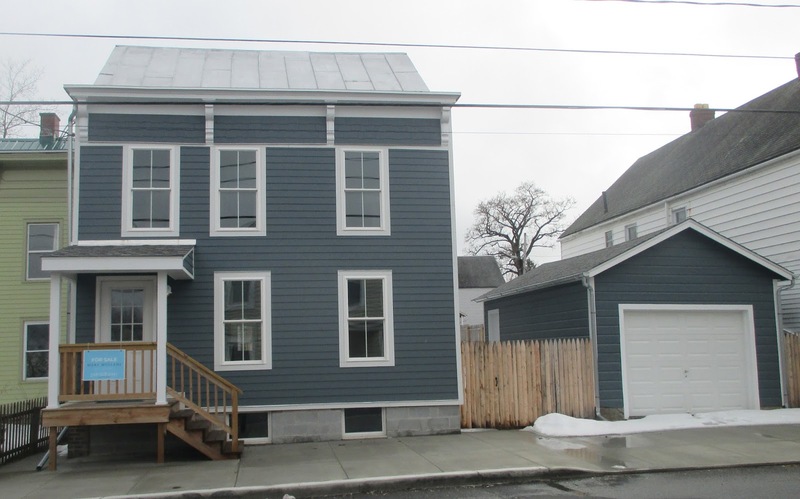 The program requires that a building rehabbed have at least two rental units, and the units must remain affordable for twenty years. 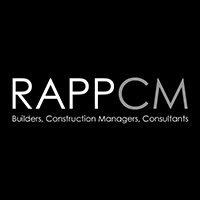 The funding program requires an owner-developer, and Salvino said she had spoken with Rick Scalera about HCDPA partnering with Galvan Housing Resources in this project. 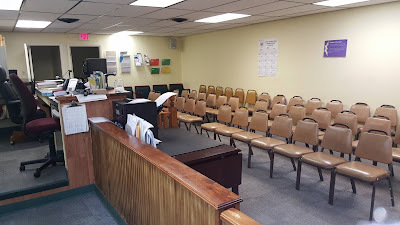 Salvino distributed the list of the thirteen properties now threatened with foreclosure for delinquent property taxes, some of which may be redeemed before the City seizes title to them. 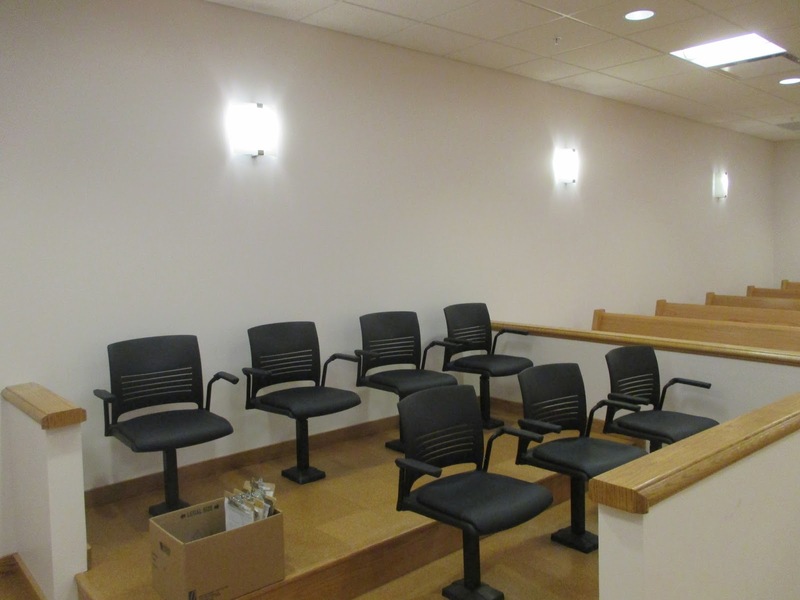 Of the thirteen, only three or four seem candidates for rehabbing into rental units. 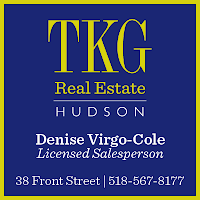 There are also two vacant lots on the foreclosure list--both vacant because the City of Hudson demolished the buildings that stood there, added the expense of the demolition to the property taxes, and now is foreclosing in order to order to recoup those costs. The first is 255-257 Columbia Street, where the Colored Citizens Club once stood. The building was demolished, not without controversy, in December 2011. One of the things that made the demolition controversial, as it was carried out, was the evidence that the original St. John's Methodist Episcopal Church was hidden beneath the walls of the peaked portion of the building. Now, the City is looking to recoup $90,270.99 in delinquent taxes on the property. 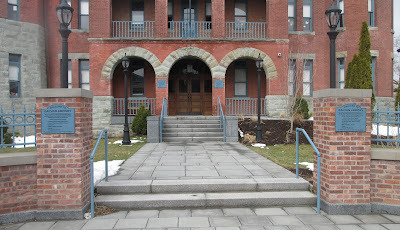 The amount includes the cost of demolishing the building, which, if memory serves, was about $60,000. The other vacant lot is at 67 Fairview Avenue. The City demolished the house that once stood there in 2013, after neighbors reportedly complained about "snakes and rats" living in the abandoned house, and Cheryl Roberts, then city attorney, declared that it presented "an imminent life-threatening situation." 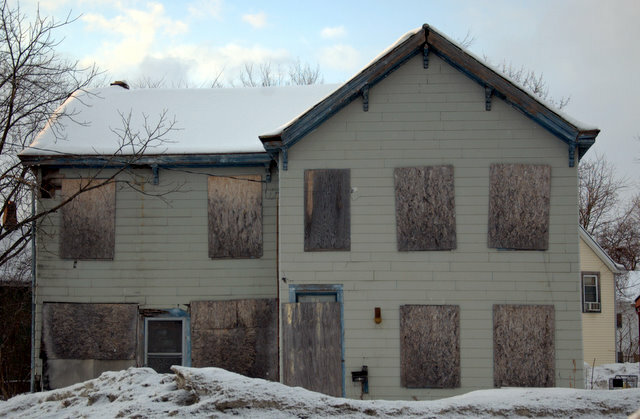 The Common Council allocated $26,000 for the house's demolition. 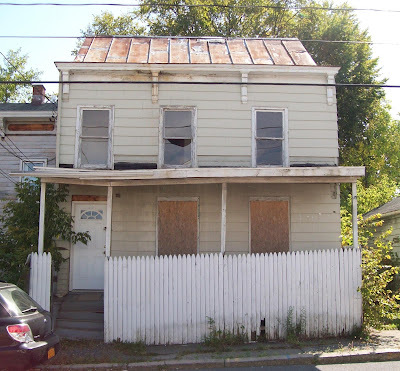 At the time, Don Moore, then Council president, said there was someone ready to buy the property as soon as the house was demolished, but four years later, the property is on the foreclosure list and the City is looking to recoup $49,921.22 in delinquent taxes, an amount that includes the $26,000 the City spent to demolish the house. On the subject of foreclosure and auctions, demolition and rehabilitation, the house at 66 North Third Street comes to mind. In 2010, this house was on Fourth Ward supervisor Bill Hughes' wish list as a tear down to create "scattered site housing" to replace Bliss Towers. In 2012, the house was part of the City's foreclosure auction. The minimum bid was set at $46,700, the amount owed in delinquent property taxes, but at that price, there were no bidders. When bids below the minimum were then invited, the bidding started at $10,000 and rose to $22,000. 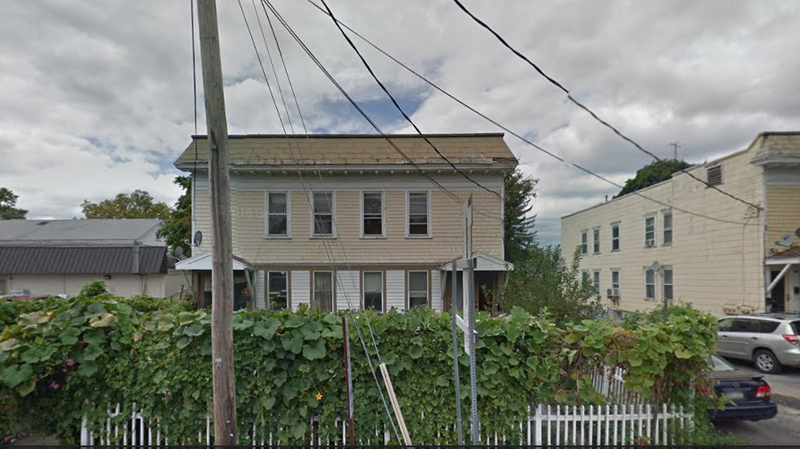 It took a resolution by the Common Council, but the house was sold for $22,000. Today, the house has been completely rehabbed and is for sale. 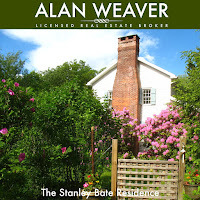 The asking price is $525,000. 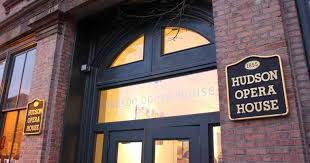 On Thursday, Gary Schiro, executive director of the historic civic center at 327 Warren Street, released a statement saying that he, the staff, and the board of directors had reconsidered the re-branding of the building, and, instead of abandoning the name "Hudson Opera House" for the new name "Henry Hudson Hall," the building would now be called "Hudson Hall at the historic Hudson Opera House." Opera! Scary! I’m not an especially PC sort, but I do get the feeling that when an organization hints that the “new and diverse audiences” they hope to cultivate may be “turned off” (as perhaps they think someone in these new audiences might say) simply by hearing “opera” in a name, then aside from being just too ridiculously PC for words, it is at the worst a rank insult to the audiences they want to attract. It is the height, or maybe the nadir, of PC arrogance to dumb down an identity so that “new and diverse audiences” won’t be uncomfortable with “opera”--both as the term identifying centuries of musical culture, but as well, as many have pointed out, in its historic and general use in America to mean a “multi-use performance space” (to engage the sort of jargon that branders seem to like). But then, realizing not only that Henry Hudson did not found the city, but also that a large and very vocal number of “constituents and key community stakeholders” hated the name change, someone finally did some back peddling. 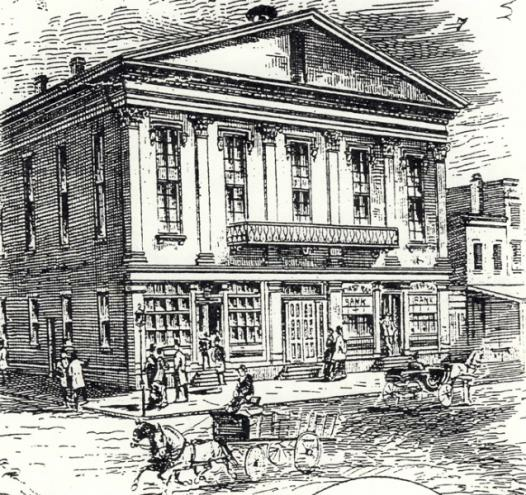 But is it really a cause for any satisfaction that the historically accurate--and concise--Hudson Opera House is now Hudson Hall at the Historic Hudson Opera House? Quite a mouthful. I’ll tell you, that name really turns me off. On Saturday, April 29, the People's Climate March will take place in Washington, D.C. On that same day, there will be a Sister March in Hudson. 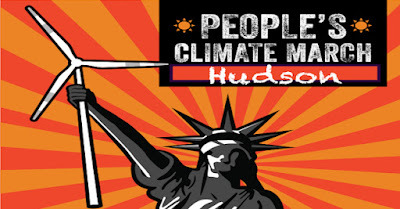 An organizational meeting for the Hudson march is planned for this Wednesday, March 29, but because the number of people interested in getting involved has exceeded the space originally intended for the meeting, a new location is needed, and that has not yet been determined. If you want to get involved (and be among the first to know where the meeting will be held), send an email to hudsonresistance@gmail.com. 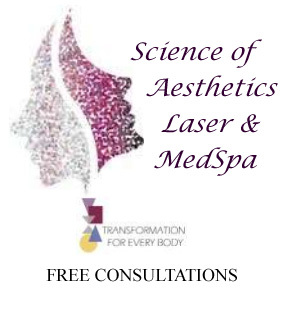 To learn more about the event planned for April 29 and to RSVP, click here. 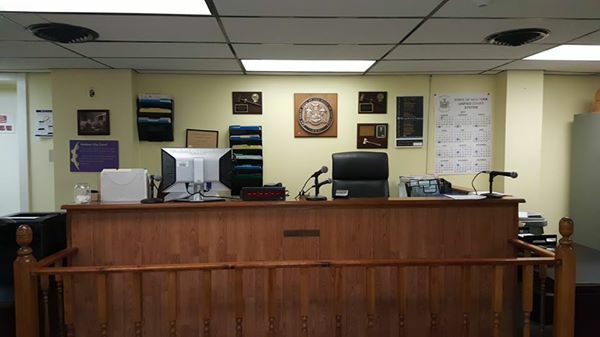 Hudson is losing population, Columbia County is losing population, and upstate New York is losing population, but in the 518 area code region, the demand for phone numbers is making it necessary to introduce a second area code: 838. It will be an area code overlay, which means that those of us who have 518 numbers will keep them, new phone numbers issued will have the 838 area code, and every call within our region will require dialing ten digits--the area code and the seven-digit phone number. It is advised that we start now to get used to dialing ten numbers whenever we make a call. 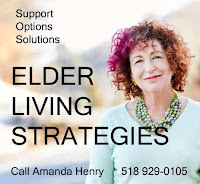 Beginning on August 19, if you don't add the area code, your call will not be completed and a recorded voice will tell you to hang up and try again. Beginning on September 19, new phone numbers will start being issued with the 838 area code. 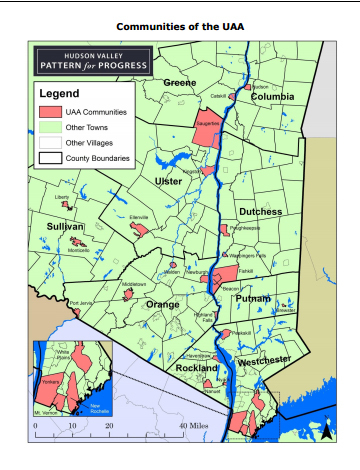 "Urban Centers Are Key to Bright Future"
Recently, Hudson Valley Pattern for Progress released its report Urban Action Agenda: A Program in Motion. 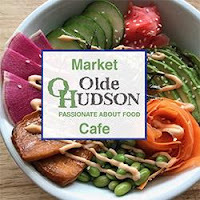 Hudson is one of the twenty-five communities included in the study, which finds that "revitalization of the Hudson Valley's cities and urban areas is setting the stage to attract a new wave of residents and businesses," those priced out of New York City. Much of what is said in the study doesn't really seem to apply to Hudson, which is the northernmost of the twenty-five cities and urban areas included in the study. 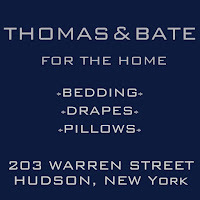 (The not-for-profit Pattern for Progress is headquartered in Newburgh.) Some of it makes you wonder how much time was actually spent in Hudson. For example, in the section on infrastructure, there is a chart about bridge conditions. According to the chart, Hudson has two bridges: the oldest built in 1905--that's the Ferry Street Bridge; the newest build in 1936--which has to be the bridge that carries Fairview Avenue over the railroad tracks into Greenport. According to the chart, both bridges are 50 percent "Functionally Obsolete" and 50 percent "Structurally Deficient." 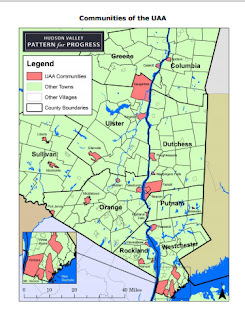 In Allison Dunne's report about the study on WAMC, Hudson was mentioned only because it lost population between 2000 and 2015. Click here to read the study in its entirety. In today's Register-Star, Nick Olivari does extensive investigative reporting about A. Colarusso & Son and some of its more recent plans to facilitate the movement of gravel from their quarries in Greenport: "The long road for gravel company." 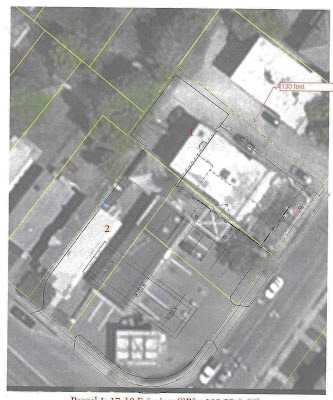 In particular, Olivari looks at LS (LS for Lone Star) Industries and the plan for a "transloading facility," which won $2.2 million in economic development funding back in 2011--money that was never actually awarded. Gossips covered that story a few times back when it was happening in 2011 through 2014, but it's good to have this in-depth account of the story and be reminded that abandoning the plan for a transloading facility, which was supposed to be an economic boon to the region, was pretty much concurrent with Colarusso purchasing the Holcim holdings in Greenport and Hudson. Today, the Register-Star has a story about the new Hudson Police Department headquarters at 701 Union Street: "City police prepare to move into new, modern headquarters on Union Street." Meanwhile, yesterday, thanks to Judge Brian Herman, Gossips got permission to tour the now completed and occupied court side of the building. The following pictures, with the exception of the first, show the new courtroom, equipped with all the state-of-the-art technology needed for security and documenting court proceedings. 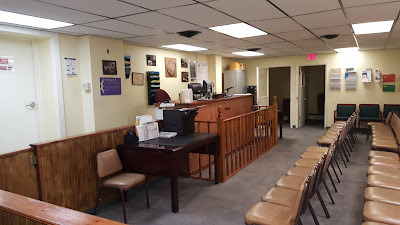 For those not familiar with the previous courtroom on Warren Street, Herman provided these pictures, taken on March 2, after the last court session held there before the move. 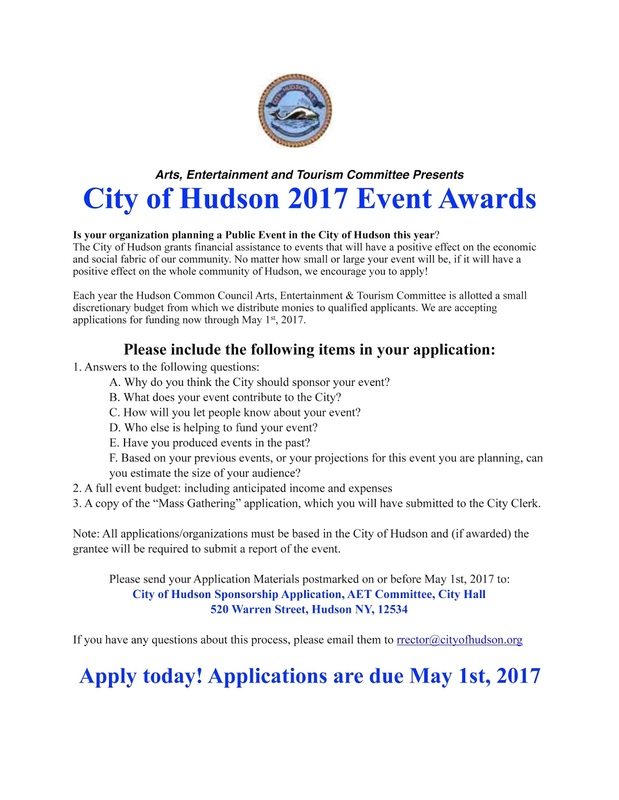 Since the announcement yesterday that the Hudson Opera House was retreating from its decision, announced with some fanfare on March 13, to rename the building "Henry Hudson Hall," there have been questions about what the statement actually meant: "We are revising our name to "Hudson Hall" and our branding will retain a reference to our historic Hudson Opera House." What some hoped, Gossips among them, was that the newly restored performance space would be called "Hudson Hall" and the rest of the building would remain the Hudson Opera House. The two plaques on either side of the doors leading in that say 1855 HUDSON OPERA HOUSE will remain there, and the letters over the doors which now say HUDSON OPERA HOUSE will be changed to read HUDSON HALL. 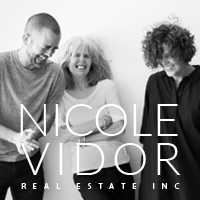 The second floor will NOT have any name. Seth Rogovoy, who, on WGXC's @Issue last week, questioned Gary Schiro about the wisdom of renaming the Hudson Opera House after a man who introduced Native Americans to alcohol and small pox, comments on yesterday's announcement of the tempering of the new name: "Hudson Opera House Retreats on New Name . . . Partially; Opts for 'Hudson Hall.'" Gossips has been reporting about Hudson's lodging tax since September 2014, when it was first proposed by Alderman John Friedman (Third Ward), so doing more than simply noting it had, after all this time, finally been enacted in Tuesday night seemed unnecessary. Perhaps I was wrong. Today, the Register-Star has story about the lodging tax with the lede: "Hotel and Airbnb owners will now pay a portion of their profits to city tax": "Hotels, Airbnbs to pay portion of profits to city tax coffers." No, that's wrong. Like sales tax, the lodging tax is a local tax added to the daily rate charged at hotels, inns, and B&Bs--including rooms rented through Airbnb. 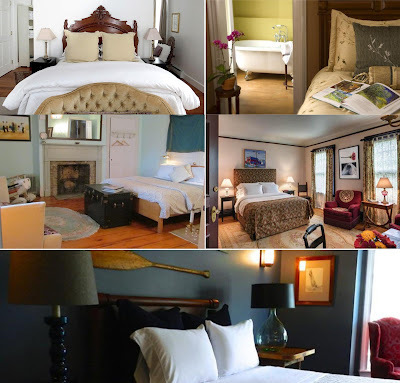 It does not come out of the profits of the owners of these hostelries any more than sales tax comes out of the profits of the owners of retail stores and service businesses. 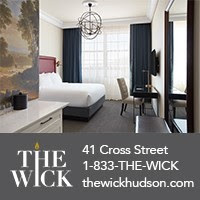 The lodging tax is paid by visitors to Hudson who stay in the city's hotels, inns, B&Bs, and Airbnbs. 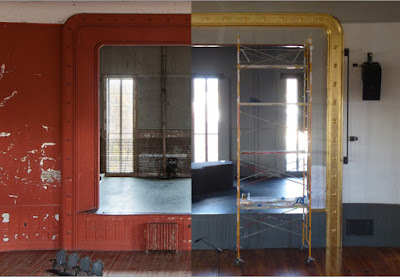 On Monday, March 13, the Hudson Opera House, announced that the long-awaited restoration of the second-floor performance space was now complete. 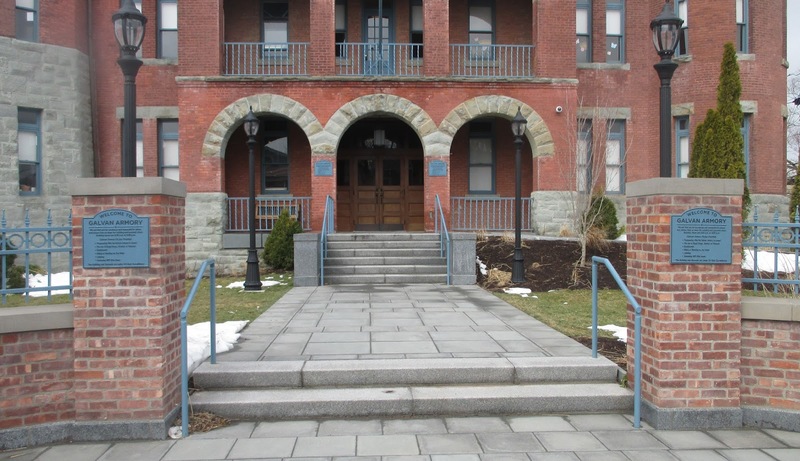 The organization was entering into a new era, with a new level of quality performances, and for that new era, it had adopted a new name for the building: Henry Hudson Hall. The opposition to that name from the very people who had supported the effort for more than twenty years was immediate, passionate, and fierce. 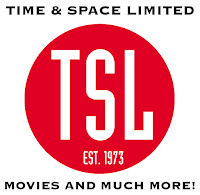 In moving forward with the re-opening of our newly restored performance hall and our new name, I, together with the Board of Directors, my Co-Director Tambra Dillon and our staff, acknowledge the concern expressed by some that we would highlight a historical figure who may not reflect the spirit of inclusion and community we value. 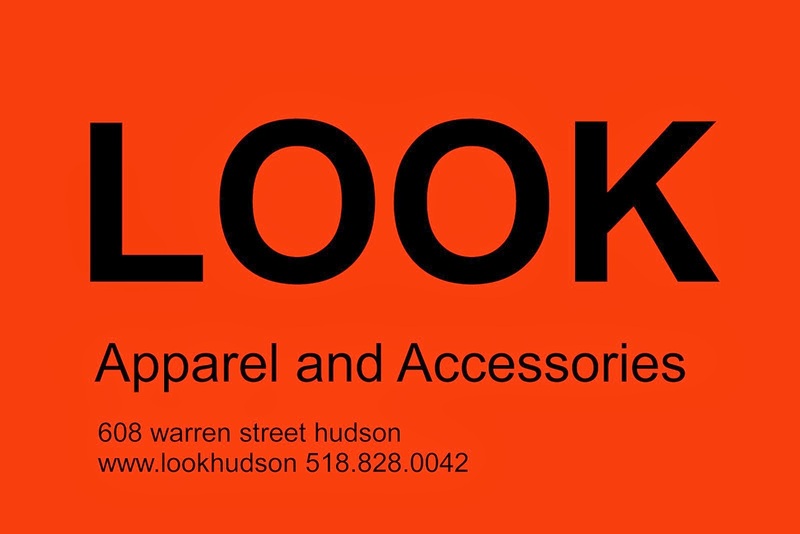 We want you to know that we have listened, with great respect, to those of you who have raised this issue, along with the tremendous affection shown for the Hudson Opera House. 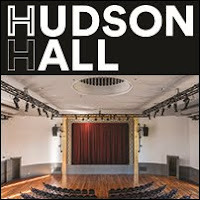 We are revising our name to “Hudson Hall” and our branding will retain a reference to our historic Hudson Opera House. 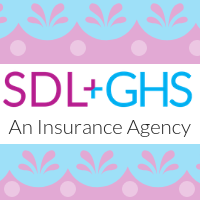 This past week we have been heartened by the passion with which our neighbors and patrons regard this organization. With your support over the past 25 years, we are nearing completion of this beloved and historic building. We look forward to the opportunity to open the doors of the upstairs performance hall to the people of Hudson and our region for the first time in over 55 years. 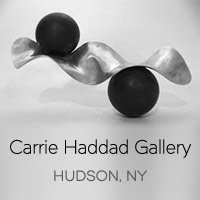 Schiro's signature at the end of the statement is followed by "Hudson Hall at the historic Hudson Opera House." 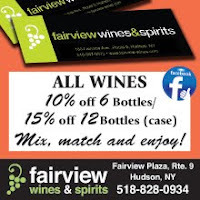 "We Are Closer to You"
While the Common Council Economic Development Committee is busy drafting legislation that would ban "formula businesses" from Hudson, a formula business already in place, with 337 look-alike stores throughout the state, is looking to expand. 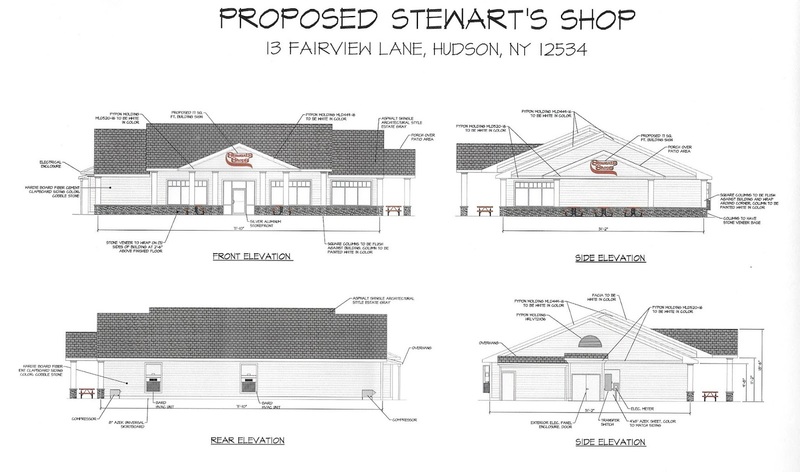 Last night, a representative of Stewart's Shops came before the Common Council Legal Committee seeking a zoning change to allow a new and larger Stewart's convenience store and gas station to be constructed at the corner of Green Street and Fairview Avenue. 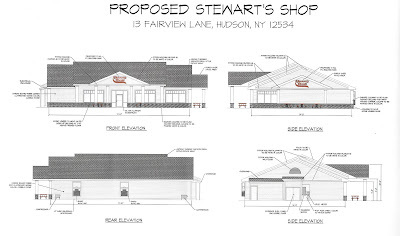 The proposal requires a zoning change, because the existing Stewart's Shop is a nonconforming use in an R-2 district. A nonconforming use stay as it is for as long as it likes, but any expansion is prohibited. 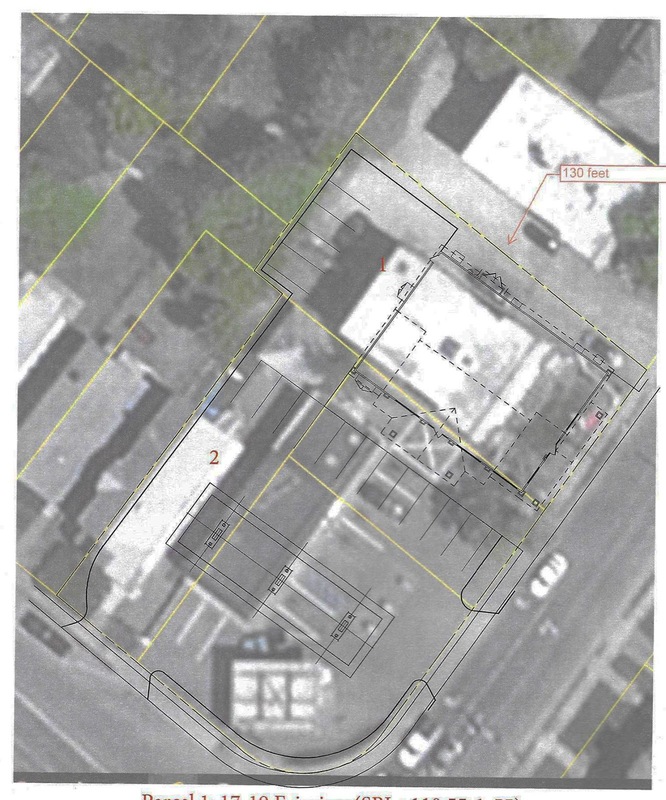 The expansion being proposed involves the acquisition and demolition of two houses adjacent to the current Stewart's site: 162 Green Street and 17-19 Fairview Avenue. Stewart's is in contract to buy both houses but the sales are contingent on the City changing the zoning to allow them to pursue their plan for expansion. 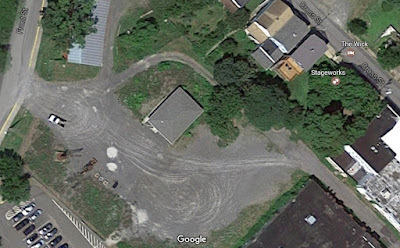 The new store, which would look very much like every other Stewart's Shop of recent vintage (below is the Stewart's in Chatham), would sit at the northern end of the expanded lot with three gas pumps in front, set back from the street and arranged parallel to Green Street. Needless to say, the term spot zoning, which is of course illegal, came up a few times during the discussion. The Stewart's representative suggested that the City might consider doing a retail overlay for the R-2 zone to create a transitional zone of mixed commercial and residential, citing other businesses established along Green Street and the proximity of the Stewart's site to the G-T-C (General Commercial Transitional) zone. Andy Howard, legal counsel to the Council, advised the committee that concerns about spot zoning should not "keep the Council from considering this." The Stewart's representative brought up the City's Comprehensive Plan, which he said was "very reliant on visual appearance" and argued that the new building "can better meet this vision." Actually, the Comprehensive Plan stresses, as Goal 1, "protecting Hudson's distinctive architectural integrity and walkable character." This applies not only to the "downtown," i.e., Warren Street, but to the neighborhoods. Of particular mention in the Comprehensive Plan are the gateways: "Gateways play an important role in forming first impressions and welcoming visitors and residents alike. 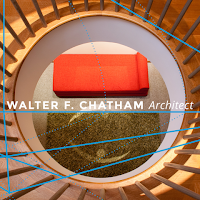 Both the form and the character of a gateway can influence the overall experience of a particular area." The Stewart's site, a block from the city limits, is at the gateway to Hudson for those entering by way of Route 23B. After close to an hour of discussion, Howard asked, "What does the committee want to do?" He counseled the committee that they had two choices: they could say (1) "We're not interested"; or (2) "We're willing to consider this further." 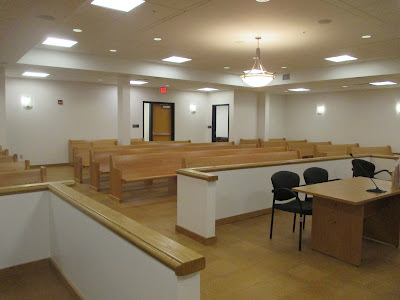 Despite the fact the the proposal runs counter to the original intention of the zoning and the Comprehensive Plan and is antithetical to the initiative to protect community character being pursued by the Economic Development Committee, the Legal Committee, made up of aldermen Michael O'Hara (First Ward), Tiffany Garriga (Second Ward), Priscilla Moore (Fifth Ward), and Council president Claudia DeStefano, indicated they were willing to consider it further. 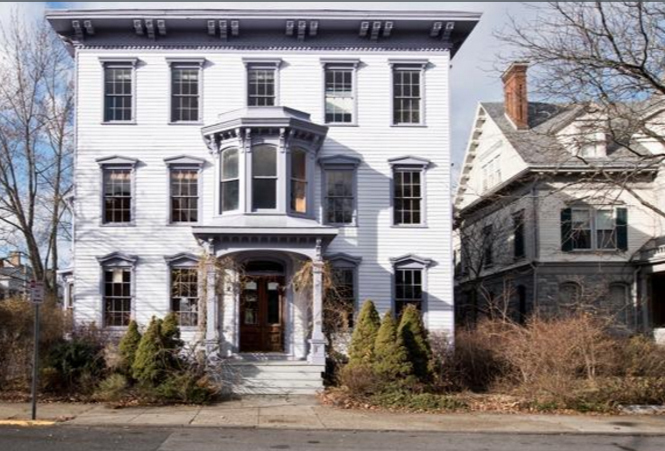 The Stewart's representative offered to send the committee, through Howard, examples of zoning overlays that have been adopted in Saratoga Springs, Utica, and Malta, and the committee accepted the offer. At some point in the conversation, O'Hara, who chairs the Legal Committee, called Green Street and the beginning of Fairview Avenue "a significant commercial corridor in the city." That seems like a bit of an overstatement. 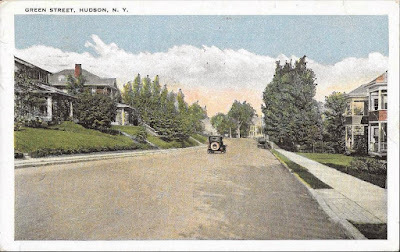 Despite the fact that Green Street is the most heavily trafficked street in Hudson, because the two truck routes through Hudson converge on Green Street, and several of the street's original houses have been lost or brutally altered beyond recognition, Green Street was never meant to be a "commercial corridor," and it isn't today. The same is true for Fairview Avenue--at least until it crosses the bridge and enters Greenport. 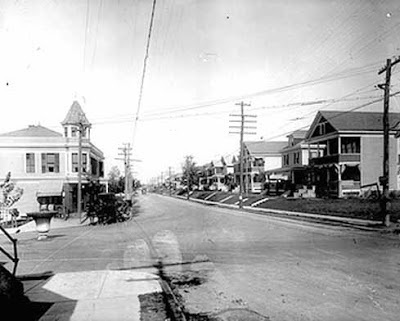 These early 20th-century images of Green Street and Fairview Avenue, both from more or less the vantage point at the intersection of the two streets, show how these streets were meant to look. 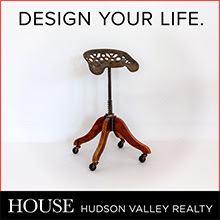 These were Hudson's early "suburban" neighborhoods. It is this character and the integrity of these architectural styles that we should be respecting and protecting to the greatest extent possible. 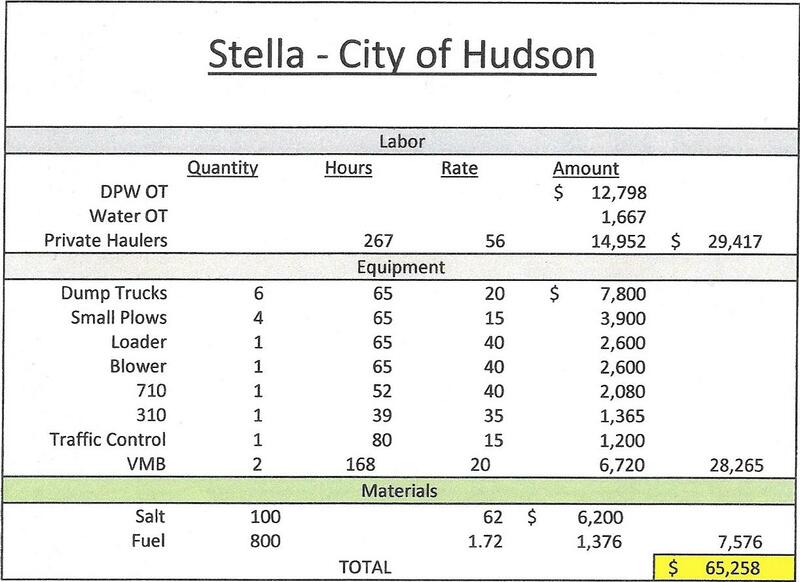 At the Common Council Public Works Committee meeting tonight, Rob Perry, DPW superintendent, revealed how much Winter Storm Stella cost the City: just shy of $37,000. Perry told the committee that Columbia County would be seeking FEMA (Federal Emergency Management Agency) reimbursement for expenses incurred as a consequence of the storm, and for that purpose Perry created the following chart. According to Perry, what FEMA will reimburse, if indeed it reimburses anything, will be the cost of equipment usage, which totals $28,265. 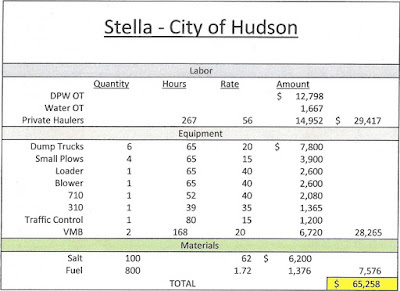 What the City must absorb is the cost of overtime, private haulers, salt, and fuel, which totals $36,993. 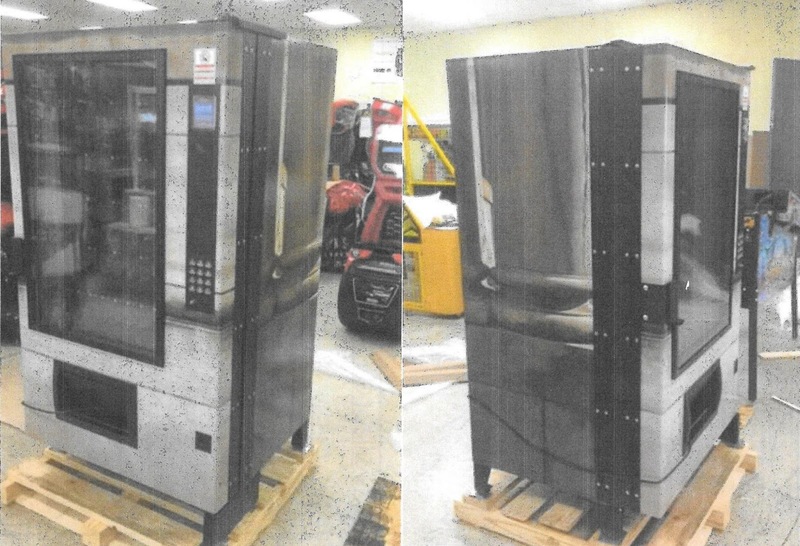 On the topic of Stella, it was snow that prevented the City from taking possession of the trash bag vending machine soon to grace the facade of the classic 1907 bank building that is City Hall. It's all set and ready to be delivered, so expect it to appear soon. 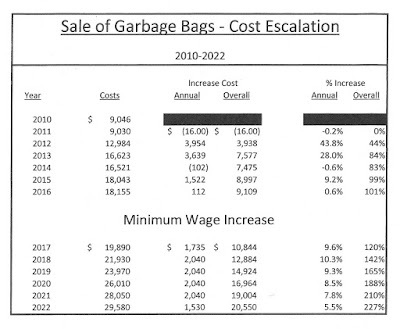 To address the question of the lost jobs of the three people employed by the City to sell the bags during regular hours at City Hall, Perry prepared the following chart to show how the cost of employing the trash bag sellers has increased since 2010 and is expected to increase in the future. Perry explained that in the past a large percentage of the trash bag sellers' wage was paid by other entities--various not-for-profits. The City's share of their hourly wage was only two or three dollars. In the past decade, Perry said, "One by one, the other entities fell off," and the cost to the City of employing these workers doubled. 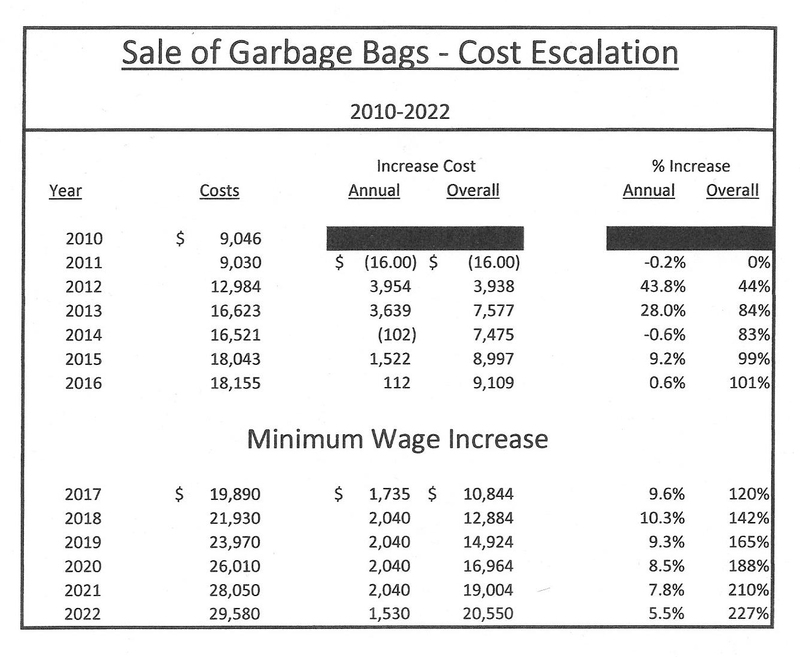 Perry told the committee that the sale of trash bags generates $100,000 a year, income meant to offset the cost of owning and operating the garbage truck(s). In 2010, the cost of employing people to sell those bags represented 10 percent of that income. Today, it is closer to 20 percent, and it is anticipated to be almost 30 percent five years from now. Enter the trash bag vending machine, which has the added benefit of being available 24/7 and able to accept cash, credit cards, debit cards, and Apple Pay. 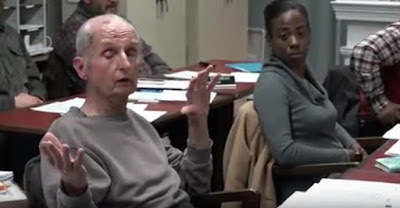 Dan Udell's video of last night's Common Council meeting, which covers the entire meeting but does not, as Lance Wheeler's video does, include the scene outside the building and the man with the Trump flag, is now available on YouTube. Go to 11:26 to see Alderman Robert "Doc" Donahue bending to the will of the people who crowded into City Hall to witness the vote and voting yes, even though he wanted to table the resolution. You Can't Please All of the People . . .